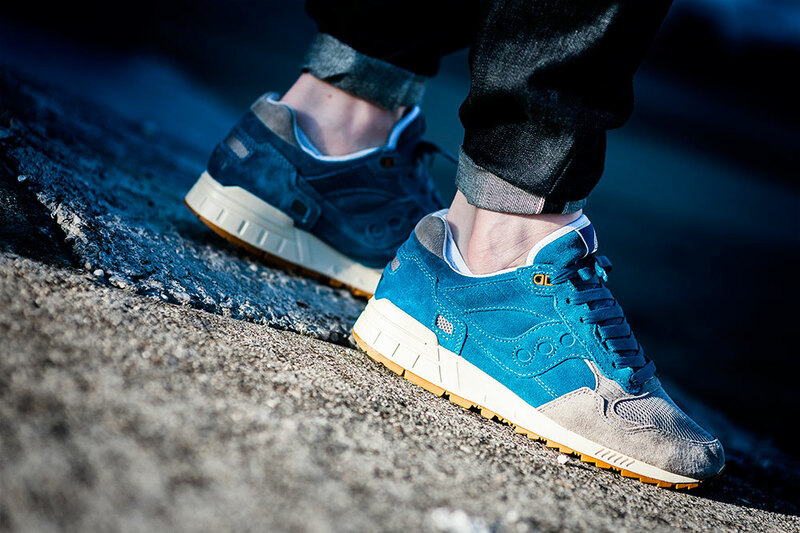 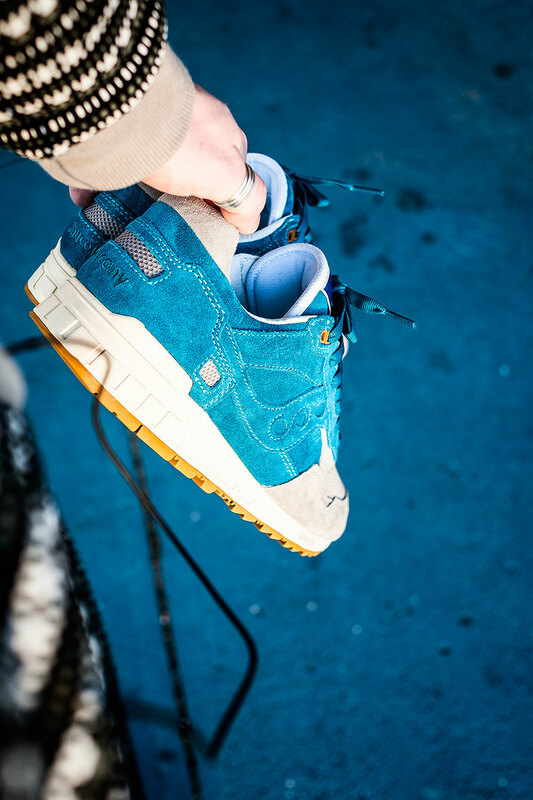 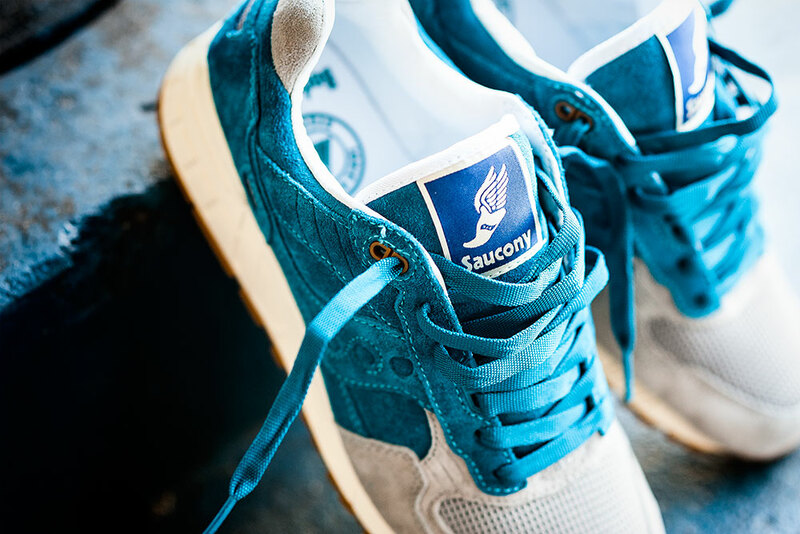 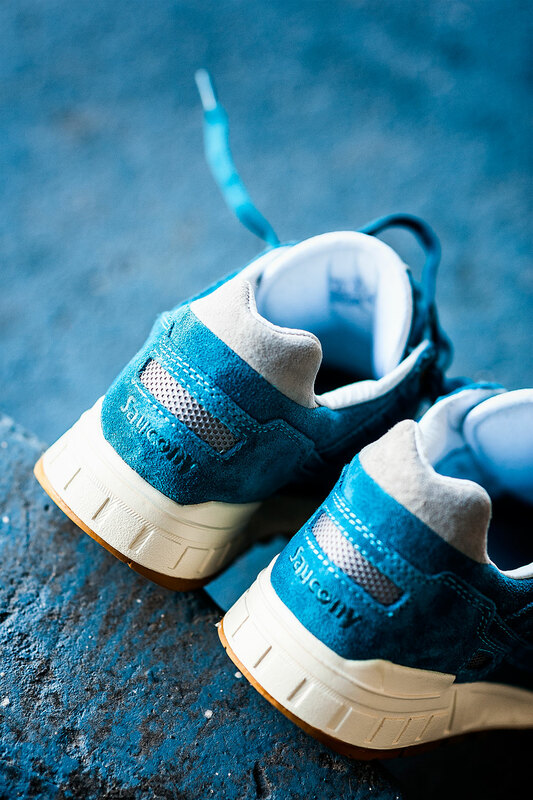 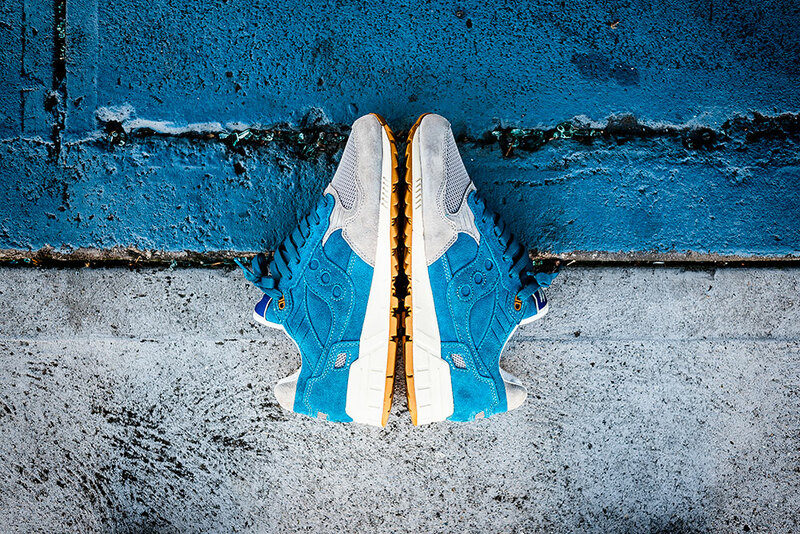 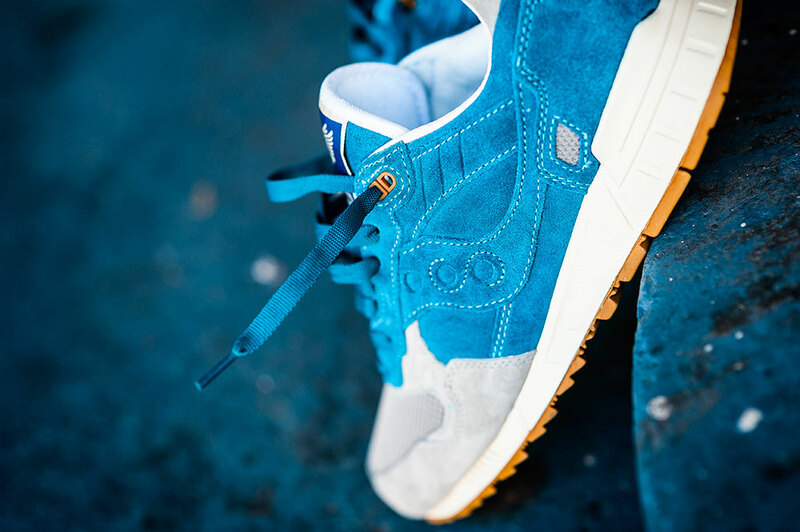 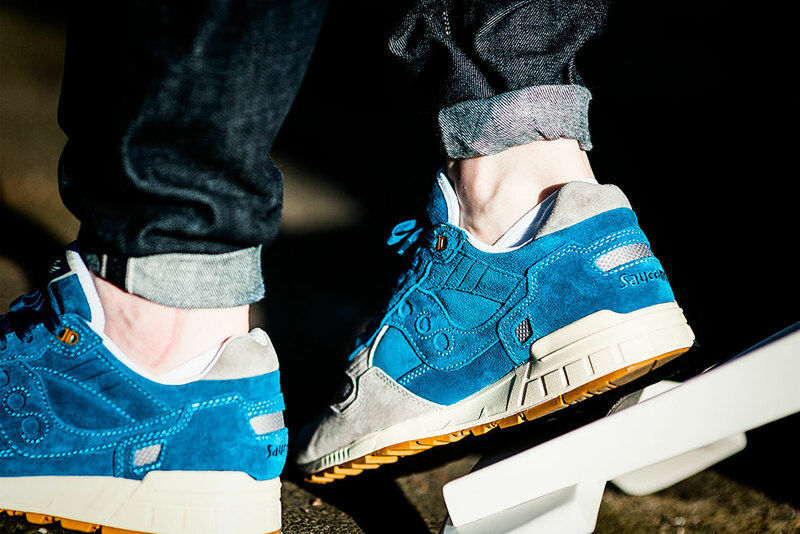 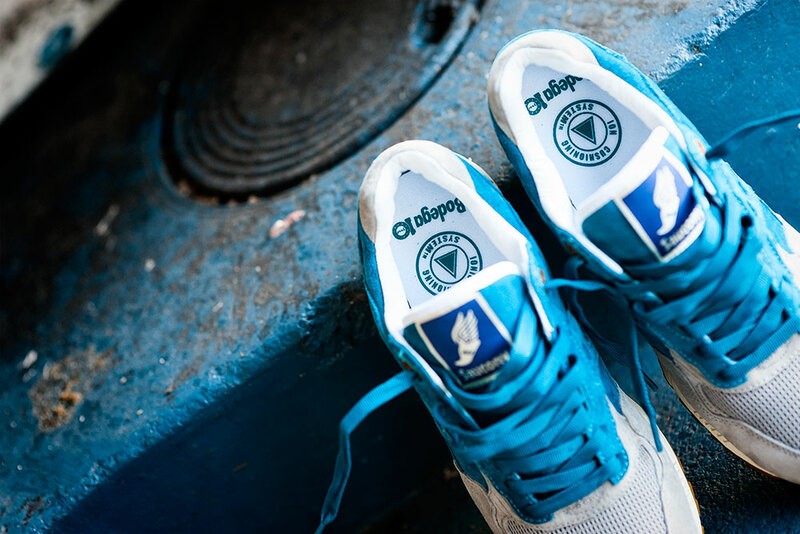 Not much I need to say about these Bodega X Saucony Elite Shadow 5000 teal sneakers. 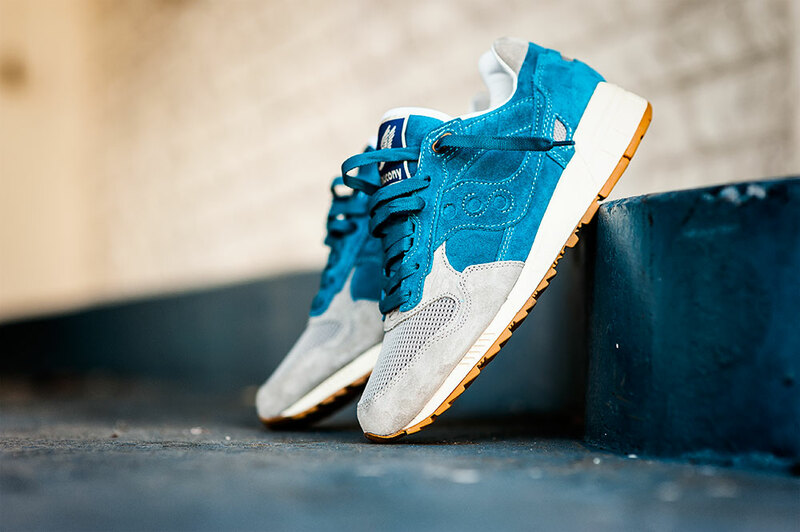 Like most people I have lusted after them for years, and finally I was lucky enough to grab a pair when they were reissued. 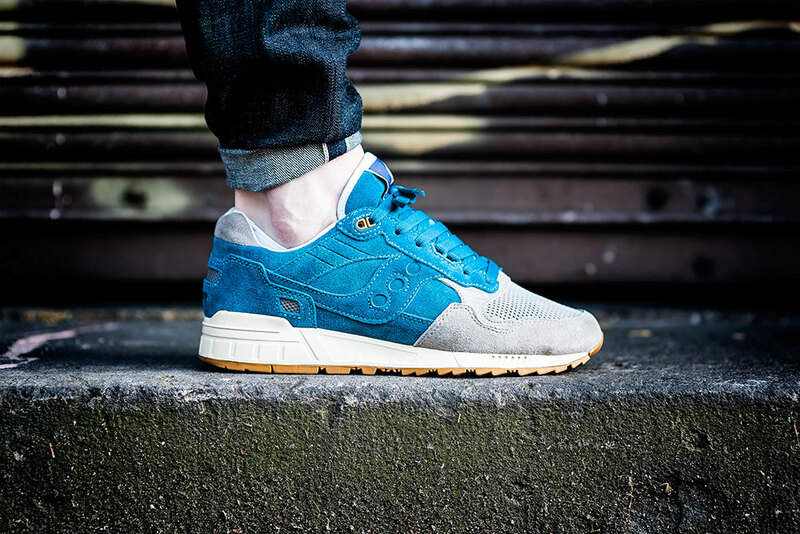 Thanks Saucony Australia for making my day with these beauties.